Not for nothing did Valve pick the word ‘Library’ when putting together Steam. More than just a tab, this was to become the modern PC gamer’s replacement for the bookshelf rammed with games. A list of names could hardly replace the hobbyist physicality of those big boxes from the ‘90s, but the idea was that Steam was where PC gaming – all of PC gaming – lived. A one stop, well, shop. But more than just that. For a long time, for many PC gamers, that was true – and Valve reaped the financial benefits of becoming a defacto gaming platform owner. When publishers began launching their own clients at the beginning of this decade – a bid to avoid Valve’s steep 30% cut – the idea that they might succeed seemed laughable. PC gamers were no more going to jump ship from Steam for Uplay and Origin than they did for the Windows Store. Only we did, didn’t we? For Destiny. For Battlefield. As it turns out, some games are big enough to break the spell of the mono-library. And the splintering has only become more pronounced since. At one time, only MMOs launched with their own custom clients – now they’re common enough that you likely have a few installed on your PC right now. 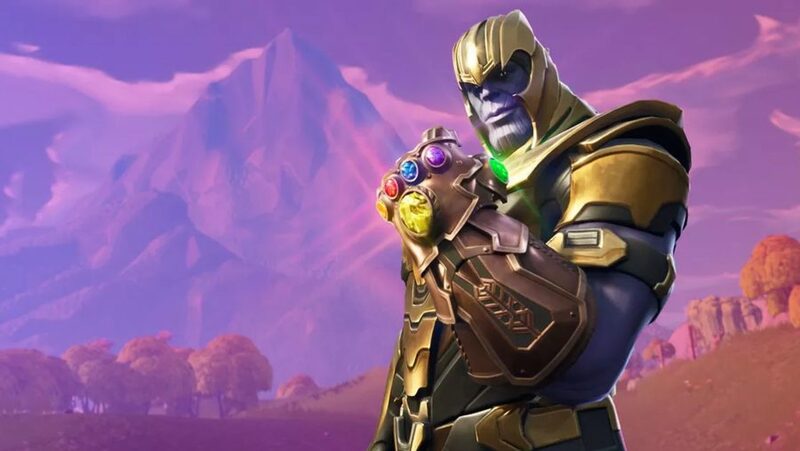 But those challenges to Steam’s near-monopoly were nothing compared to today’s news: Epic Games is launching its own gaming store. 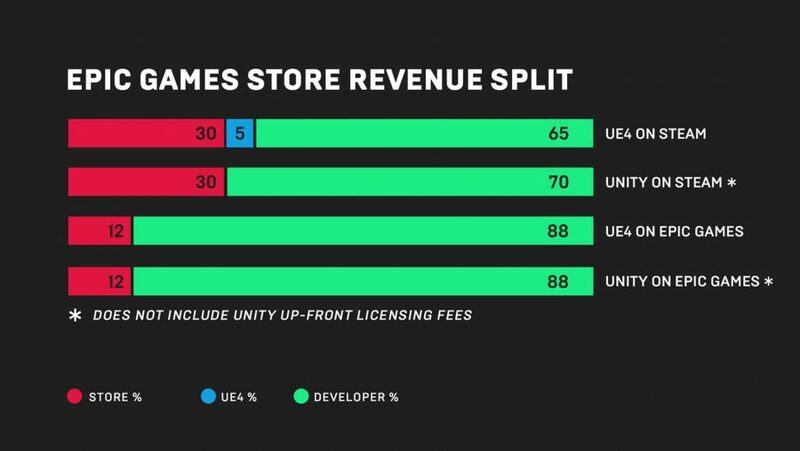 It won’t just sell games made in the Unreal Engine, either – it’s an open store to all PC developers. It also offers a better cut: Epic will take just 12% from sales. With Fortnite behind it, Epic’s store might just have the reach and the funds to become Steam’s first real rival. As Steam’s discovery and user review problems have grown, meanwhile, it’s become harder to argue that the 30% is worth it – especially for developers who can afford to build their own payment and patching systems. 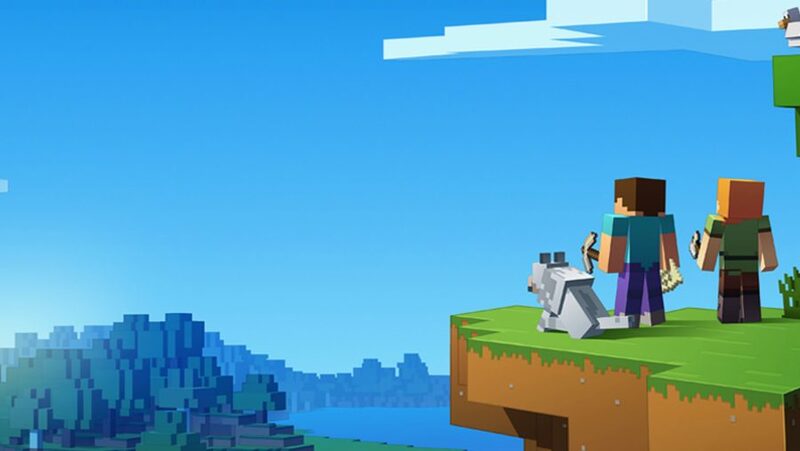 In Minecraft, League of Legends and Fortnite, Steam has missed out on the last three genuine phenomenons of PC gaming. These are games so large that they can expand a platform – the way Dota 2 and PUBG have for Steam in China – and Valve is determined not to lose that opportunity again. Even at the expense of its cut. This week, Valve announced a change in Steam’s revenue split. If a game makes more than $10 million Valve are happy to take five percent less. After $50 million? They’ll take a relatively measly 20%. It’s been a hugely unpopular decision among indies. Valve argues that the big games boosting the platform’s numbers will benefit everyone – but it’s no more palatable an idea than the trickle-down economics that justifies tax breaks for the world’s wealthiest businesses. Worse for Valve, its recent changes in revenue split don’t compete with the share offered in Epic’s store. Faced with the decision of which platform to launch on first, a developer’s choice is simple; with Steam you will earn less from each game sale and struggle to be discovered among the thousands of other games in the store. Will the prospect of a proper competitor change Valve’s approach? For the first time in 15 years, Steam’s position as the first place for PC gaming is being threatened. It’s losing access to publishers’ biggest releases, as they choose to set up their own shop, while indies are wooed to a new market. Valve has to react. It can’t afford not to.